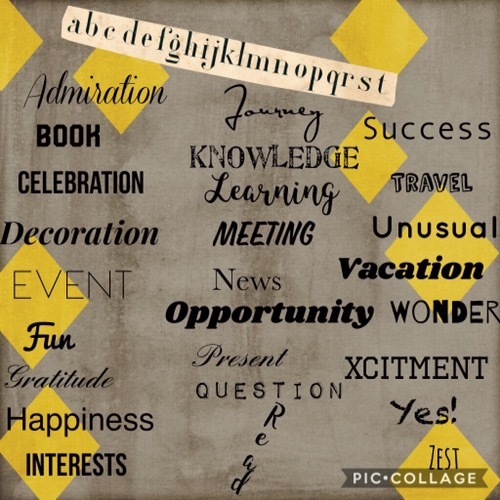 1) Use each letter in the alphabet to inspire a story, memory, occasion, poem, recipe, blog, photo or any other post of your choice. You can make up your own words or use these ones. An interesting idea…good for those days when the old brain refuses to work!